For its 'London Art Week Winter' exhibition, The Weiss Gallery pairs historic painting with contemporary accessories and miniatures. A Fashionable Likeness, which runs until December 8, features 16th and 17th century portraits with an emphasis on costume and jewellery, presented with specially commissioned wearables, accessories and miniatures inspired by the works on show. 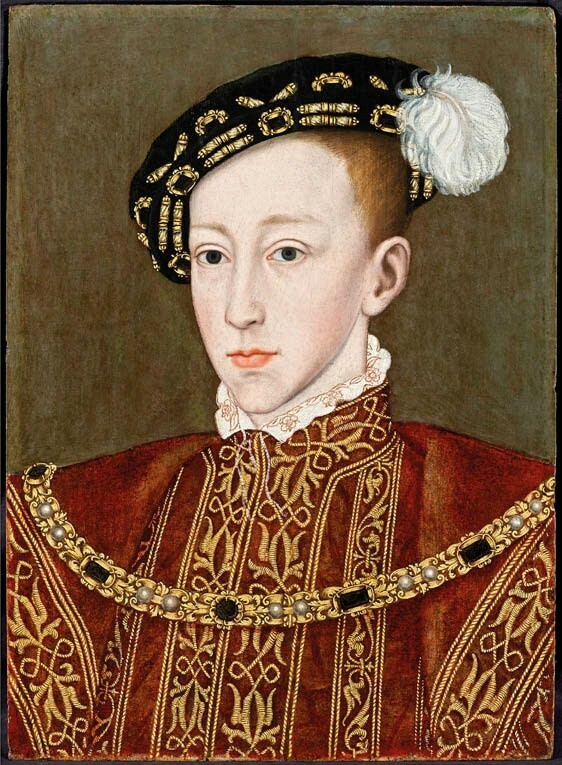 Among the stand-out paintings (which are priced from £37,500-550,000) is a c.1550 portrait of the boy-king Edward VI from the studio of William Scrots, painted with applied silver and gold leaf. Works by artists such as Frans Pourbus II and Willem Eversdijck are also on offer. Meanwhile, portraitist and silversmith Debra Weiss, sister of gallery director Mark, offers a selection of her miniatures. 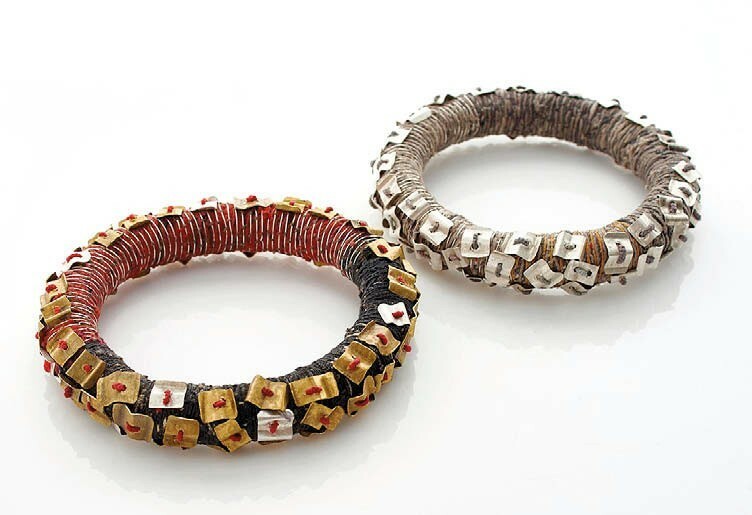 Prices for these range from £495-900, and from £120-440 for jewellery made by artists and jewellers Matt and Amanda Caines.